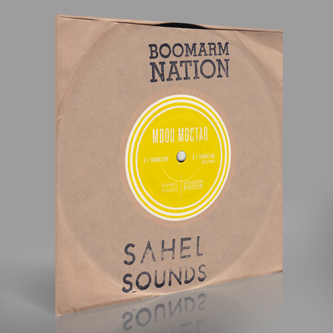 Sahel Sounds present a massive highlight of their 'Music From Saharan Cellphones' collection, backed with a bass heavy but sandblasted remix from Gulls. 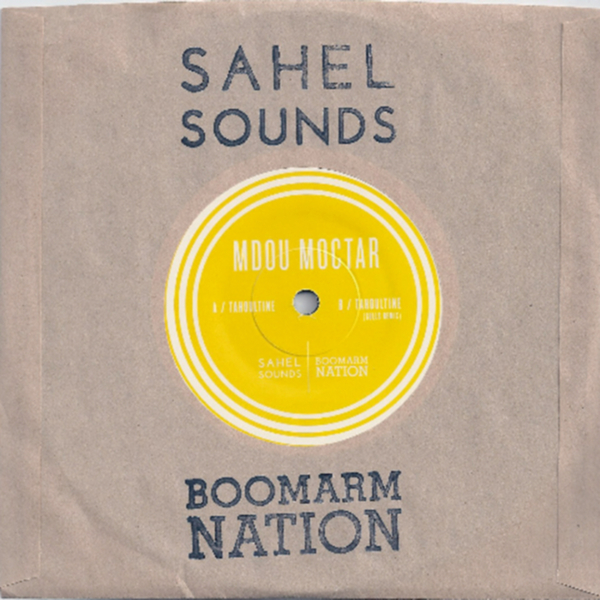 Songwriter/guitarist Mdou Moctar's autotune anthem 'Tahoultine' first appeared in the mp3 markets of West Africa around 2009. In 2010, Sahel Sounds' Chris Kirkley heard it bumping from a rattly cellphone in Kidal, Mali, and eventually compiled it on his cracking compilation LP. The saccharine sweetness of the vocal and that tender guitar lick coupled with a molasses-slow rhythm makes for one of our favourite cuts of recent months, and now comes with a ruffed up yet coolly futuristic remix from Gulls, a member of the lowkey and very interesting Boomarm Nation label. Straight TIP!